Showing results by author "Ken Ballen"
Imagine a world where a boy's dreams dictate the behavior of warriors in battle; where a young couple's only release from forbidden love is death; where religious extremism, blind hatred, and endemic corruption combine to form a lethal ideology. This is the world of Terrorists in Love. 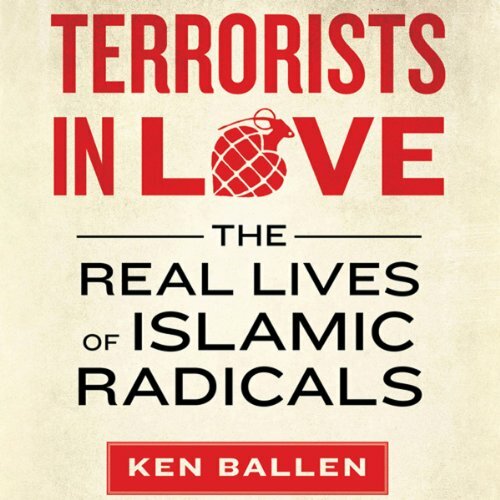 A gifted listener and storyteller, Ken Ballen takes us where no one has dared to go - deep into the secret heart of Islamic fundamentalism.